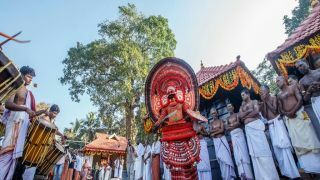 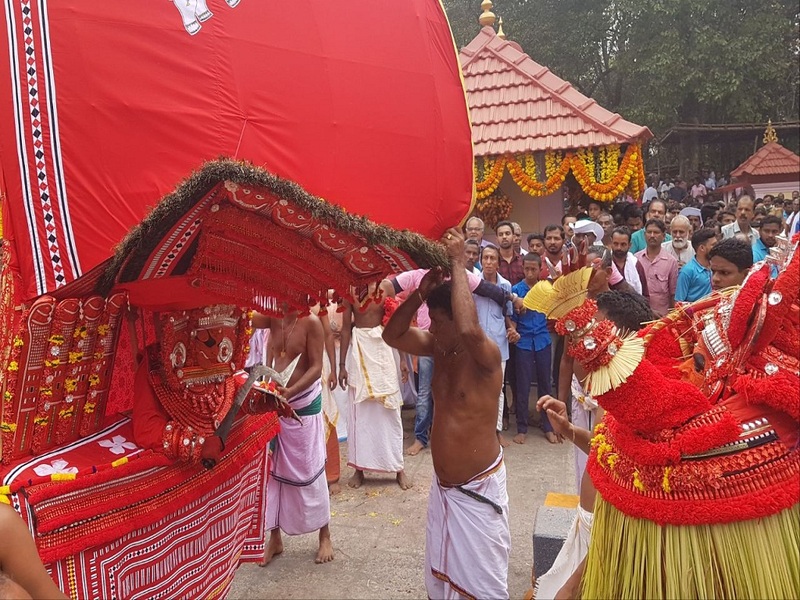 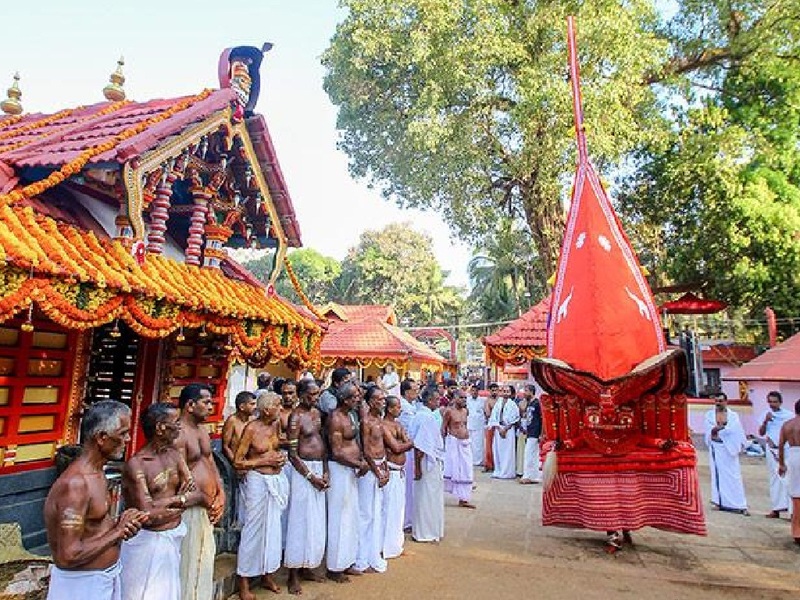 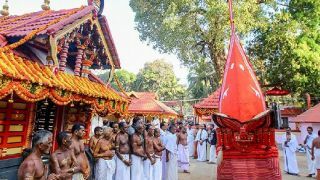 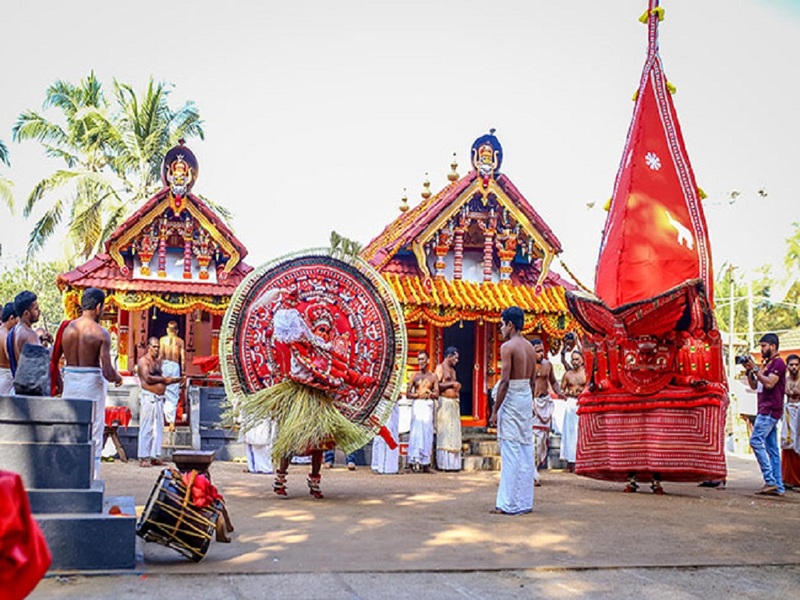 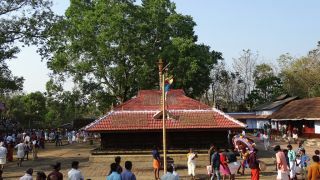 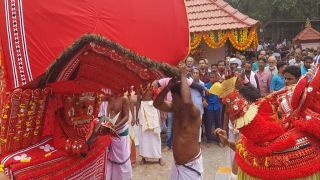 The Perumkaliyattam at Vengakkottu Bhagavathy Temple in Pilicode was held from 12 -17 January 2018. 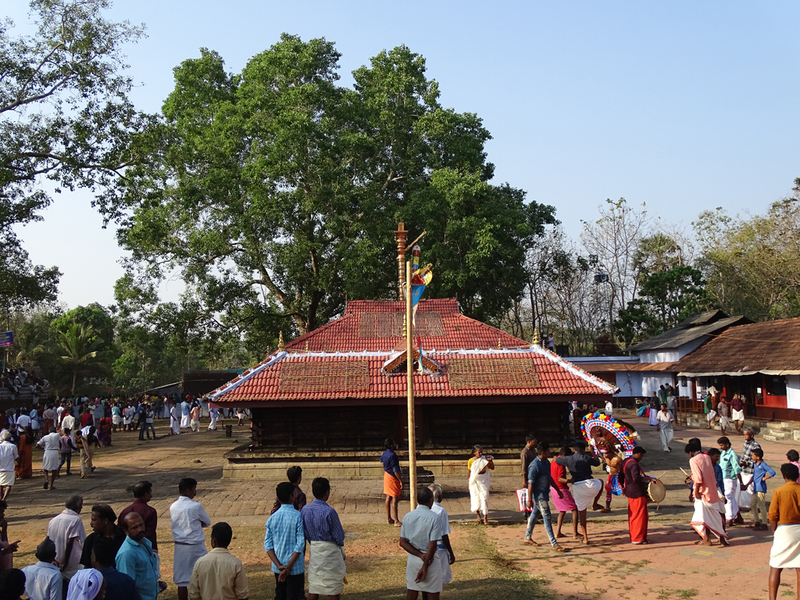 The major theyyams performed here are Vengakkotthu Bhagavathy, Vairapurathu Bhagavathy, Vadakkan Kodi, Raktha Chamundi, Angakulangara Bhagvathy, Mecheri Chamundi, Vishnumoorthy, Ayitti Bhagavathy, Gulikan, Oorpazhassi, Kotholi Bhagavathy, Areekkara Bhagavathy and Vettakkorumakan. 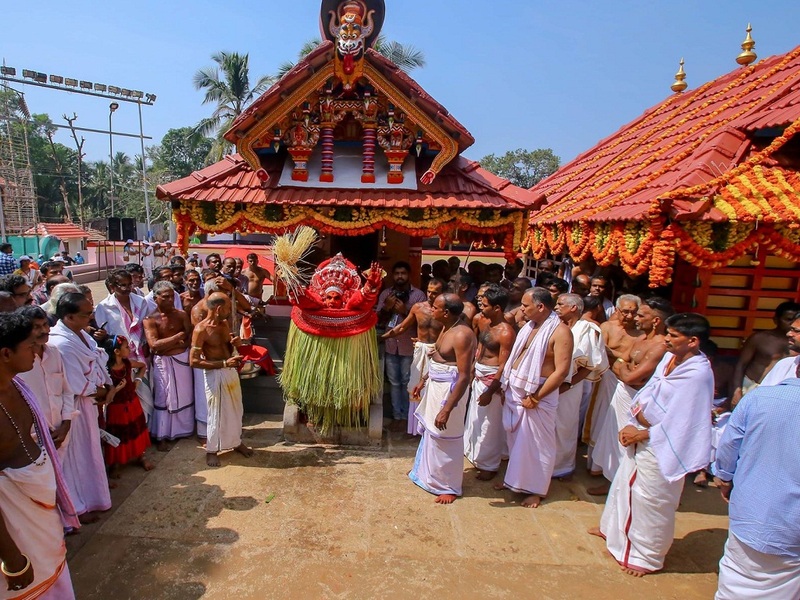 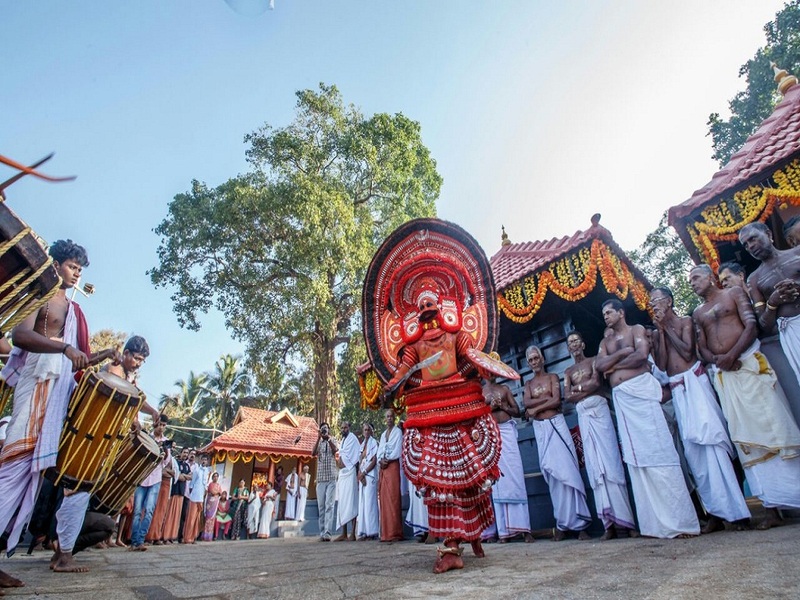 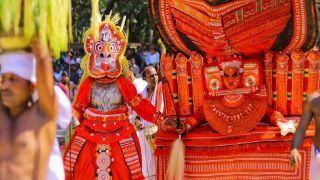 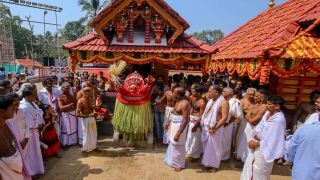 The temple also celebrates Pooram Mahotasavam in the Malayalam month of Meenam (March – April). 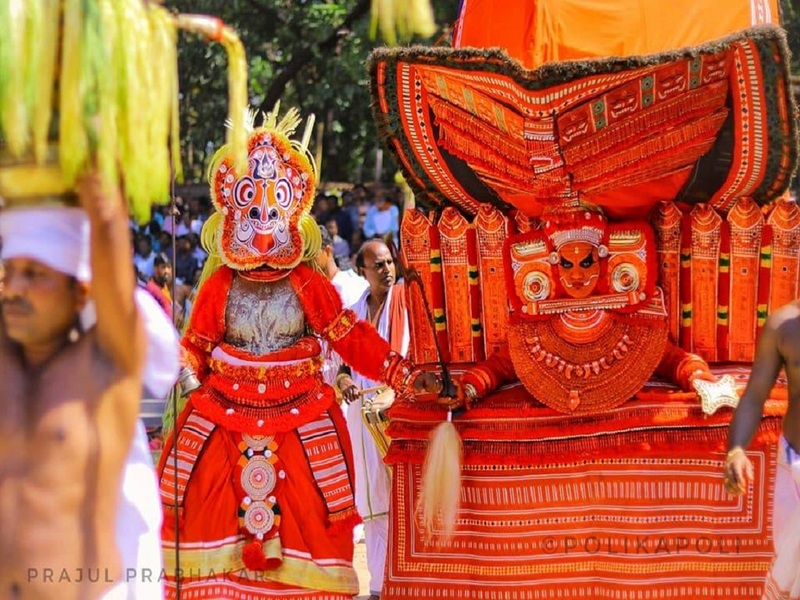 This seven day festival will have the performance of Poorakkali and Poovidal. 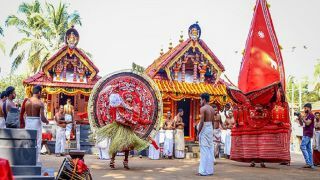 Next year, the festival will be celebrated from 14th – 20th of March 2019.